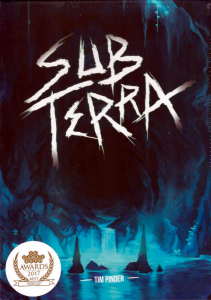 In Sub Terra players spend their turn exploring and revealing the tunnel system around them, attempting to survive the various perils of the cave, from floods and cave ins to gas leaks and scree. 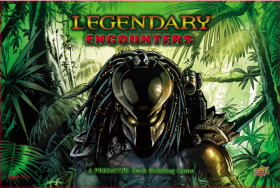 Players each have a role which gives them specialist abilities, such as an Engineer with dynamite to blast a new route or a Scout to find a route more easily. New tiles are placed from a randomised stack of cave features, which determines whether you'll be hit with a dead end or a range of new options. 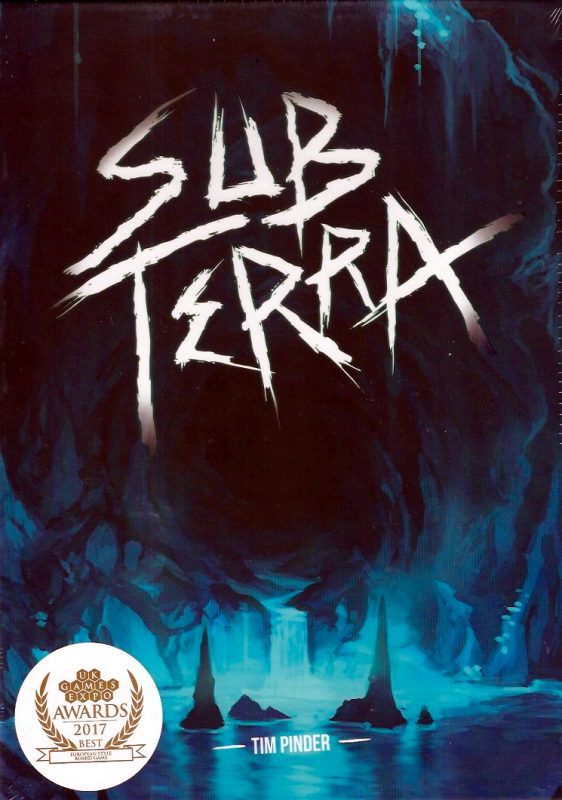 At the end of each turn, players face the reality of their situation, with a hazard card drawn to determine what danger causes them damage or cuts off their way out of the horror below. These cards are finite, and when they run out, your torches flicker and the air feels tight, and your chance of survival diminishes quickly. The TIE aggressor was designed for long missions, supply chain raids, and tactical flexibility, and in X-Wing, it can lend a great deal of tactical flexibility to your Imperial fleet. Much of this versatility comes through the ship's ability to equip a turret weapon and a pair of missiles. 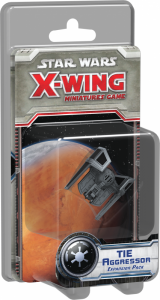 Altogether, the TIE Aggressor Expansion Pack pairs its pre-painted miniature starfighter with four ship cards and five upgrades, plus everything else you need to fly the ship to battle. Gear up for a thrilling adventure to recover a legendary flying machine buried deep in the ruins of an ancient desert city. You'll need to coordinate with your teammates and use every available resource if you hope to survive the scorching heat and relentless sandstorm. 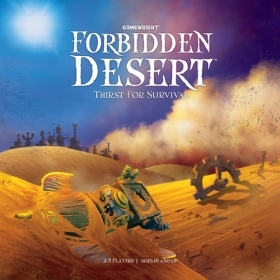 Find the flying machine and escape before you all become permanent artifacts of the forbidden desert!